That the prospect of Brexit has caused some uncertainty for business is a significant understatement; agricultural business is not immune. The Agriculture and Horticulture Development Board (AHDB) have produced a Brexit Impact Calculator, which appears to demonstrate that nearly all sectors of UK agriculture are to be negatively affected whatever the Brexit outcome. 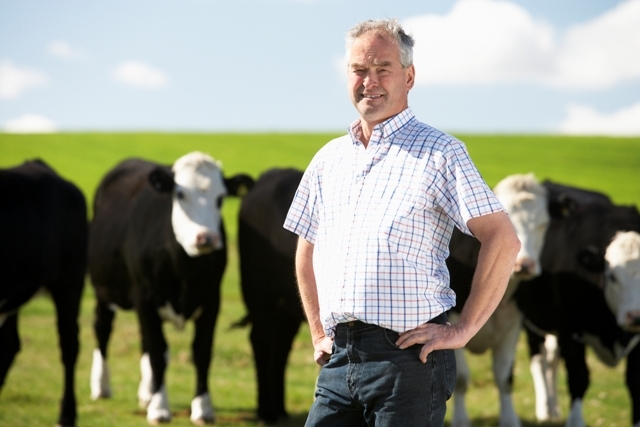 The proposed Agriculture Bill, currently working its way through the House of Commons, will see changes to the Basic Payment Scheme with cuts, particularly to the larger beneficiaries and money syphoned off to pilot a new environmental land management system. At the very least farmers can expect this to be a time of change. Some flexibility in how each farm business operates will be essential. Further diversification opportunities should be explored, and the farm canvas painted in a way which maximizes the value of the asset for its income earning potential. Sheldon Bosley Knight are well placed to deliver advice on many forms of diversification, and for the alternative uses of land and buildings. Productivity increases will be essential to maintain a margin on traditional agricultural enterprises. There is a very big difference between the top and bottom, in the scale of economic performance in UK agriculture. Many more will need to find ways of reaching the top to survive, and this will have to involve collaboration, cooperation, and improving skills including in business management.